Northampton is one of the many regions where you can experience the joys of thick, green, healthy and manageable lawns thanks to LawnHopper. 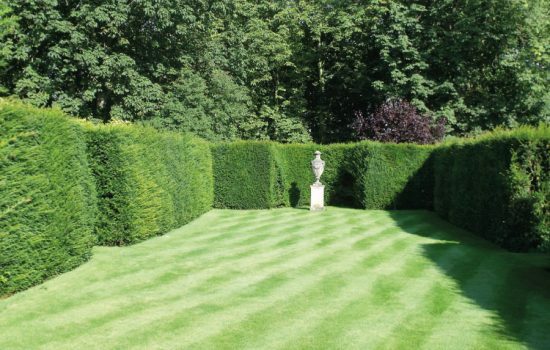 Our lawn treatments and lawn care Northampton service delivers the best in lawn rejuvenation and upkeep services to Abington Vale, Berrydale, Cogenhoe, Grendon, Horton, Kettering, Scaldwell, Sywell, Wellingborough, Weston Favell and beyond. 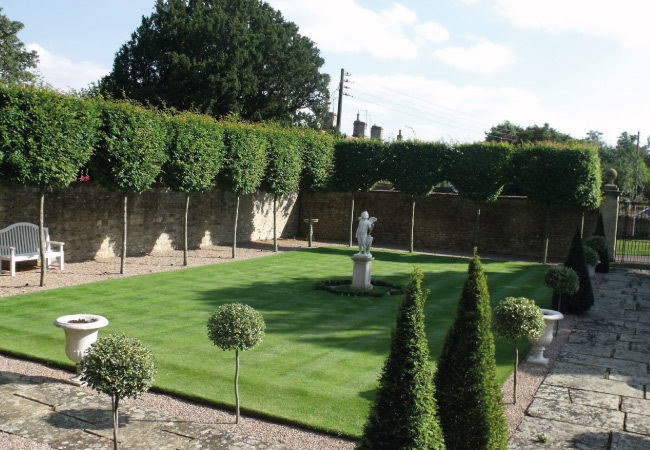 We are committed to providing not only a first-class lawn care management programme but also pride ourselves on excellent customer service that no other lawn care company can match. This is thanks to our innovative and highly researched products and well-trained local lawn experts. 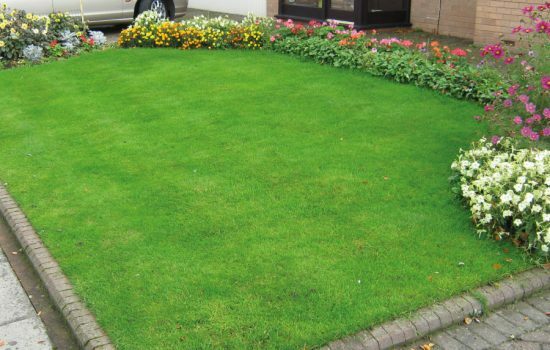 Our offered services are comprehensive and tailored to the needs of your lawn. LawnHopper can provide lawn treatments and lawn care in Northhampton, including weed control moss removal, pest and disease controls, seeding, fertilization, core aeration and machine scarification. All treatments are designed to match the season and local climate to produce the best results. Thanks to our commitment to customer service, there is absolutely no contract to sign for any lawn treatments at any branch. This is because we are confident you will be thrilled with the results in your lawn, which can be seen in as little as ten days. Did you know that using the LawnHopper treatment and care programme for your lawns is actually less expensive than treating the lawn yourself? Prices start from just £15 per treatment! 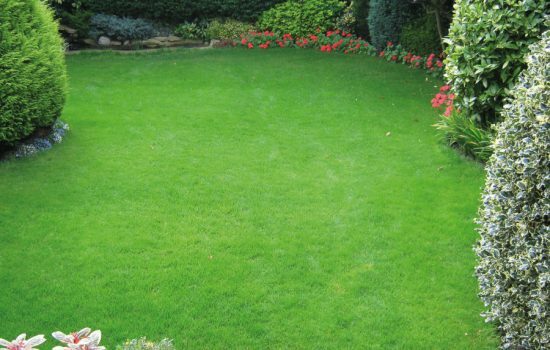 Contact us today for your free, no obligation lawn survey and quotation to see how LawnHopper can restore your lawns to their peak.